Side of the house stuff with Turk. engine and frame have matching numbers, clear CA title as 41 indian. Please contact stopnik85@yahoo.com for more info. 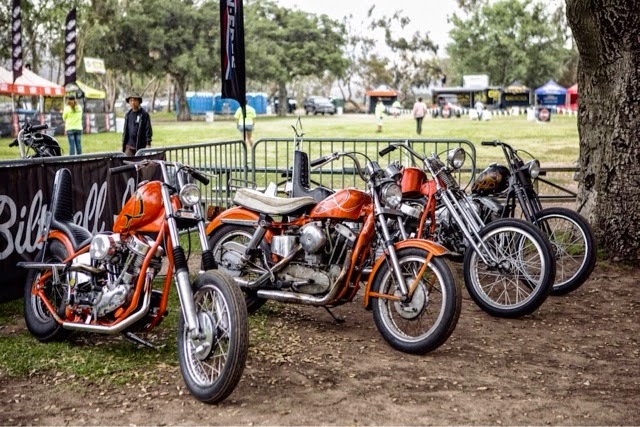 It was one bitchin trip, mooneyes show was crazy, so many rad new and old friends. Skated everywhere and everything, ate tons of good food, and had a killer party with roller magazine, electric, and stance socks. Thanks for the support people , and lets party again soon. 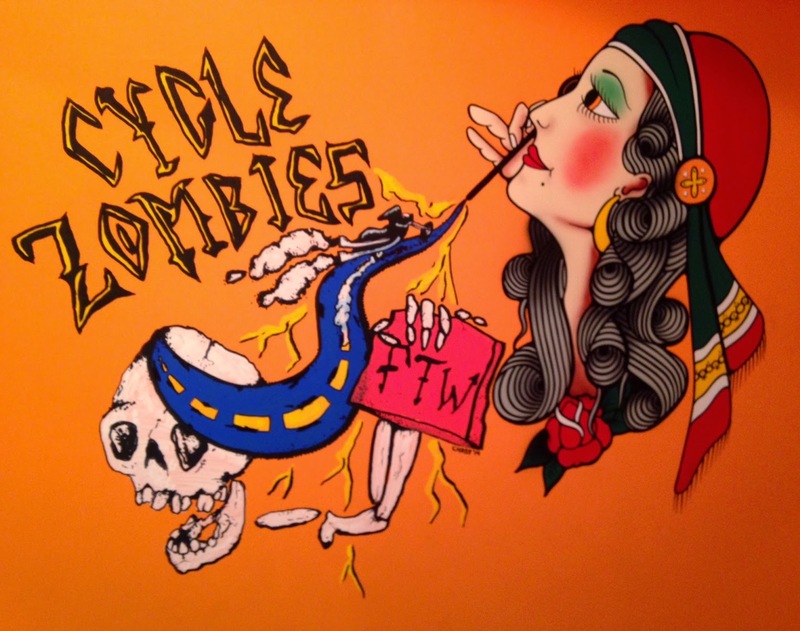 CYCLE ZOMBIES ARE HEADED TO JAPAN!! 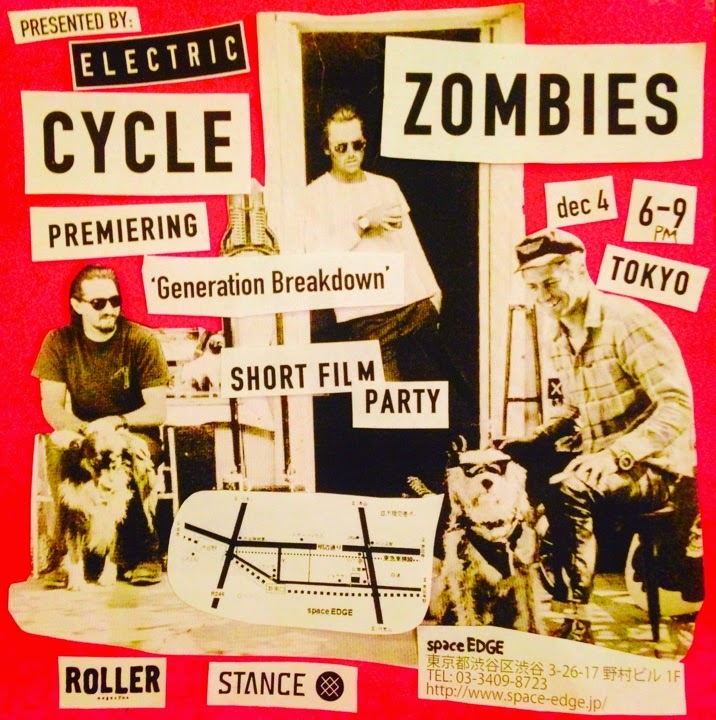 Choppers, music, drinks, and premier of Generation Breakdown, Cycle zombies film. All ages, all Free for everyone. 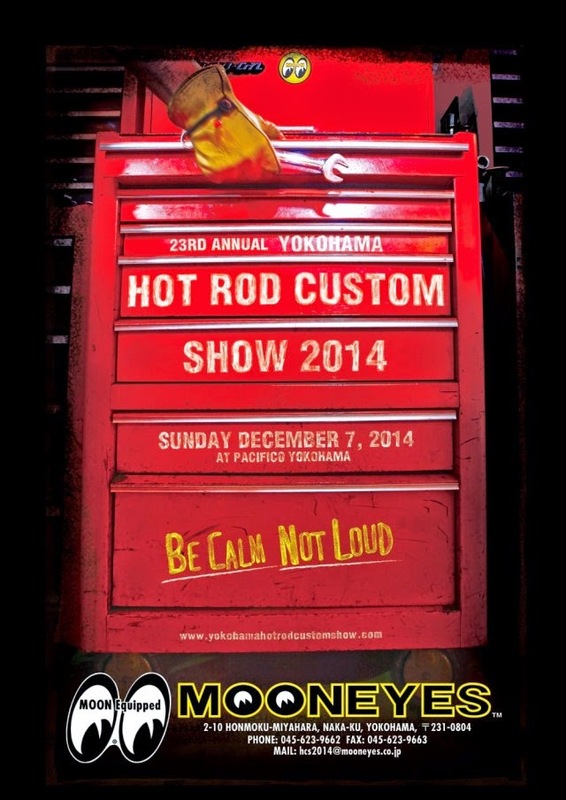 Also We will be at Mooneyes show in Yokohama December 7th. About a week ago I got back from a trip with STANCE Socks to Osaka and Tokyo. It was so much fun, heres some photos I took along the way. Tets and Mochi. Good friends!!! 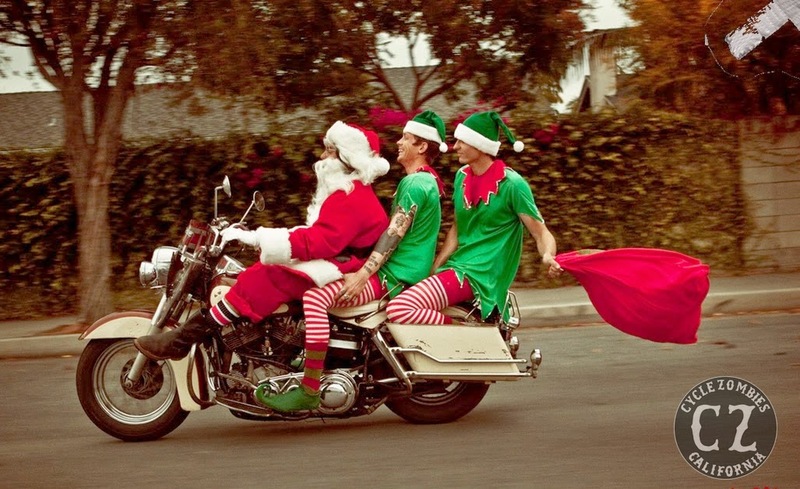 Mochi on his Panhead and Tets let me ride his 44 knucklehead. Such a fun and fast bike, its a stroker! Thanks dude! Good times, thanks to everyone for taking care of us. Thanks STANCE for making it all happen. We look forward to Mooneyes Yokohama in a couple weeks!! 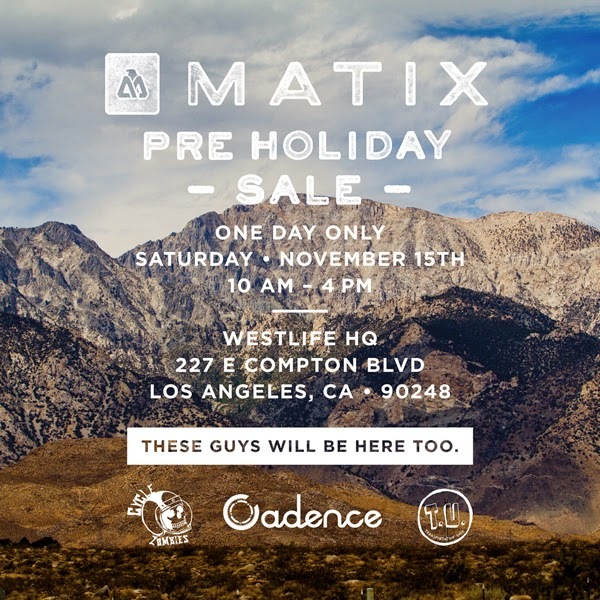 Matix is having a little holiday sale tomarrow and were cool enough to let us throw some CZ and T.U. gear in the mix. Kevin Kosh will be there selling it for us since we can't make it. Cruise by and grab some good gear for good prices. 21 front wheel 16 rear. 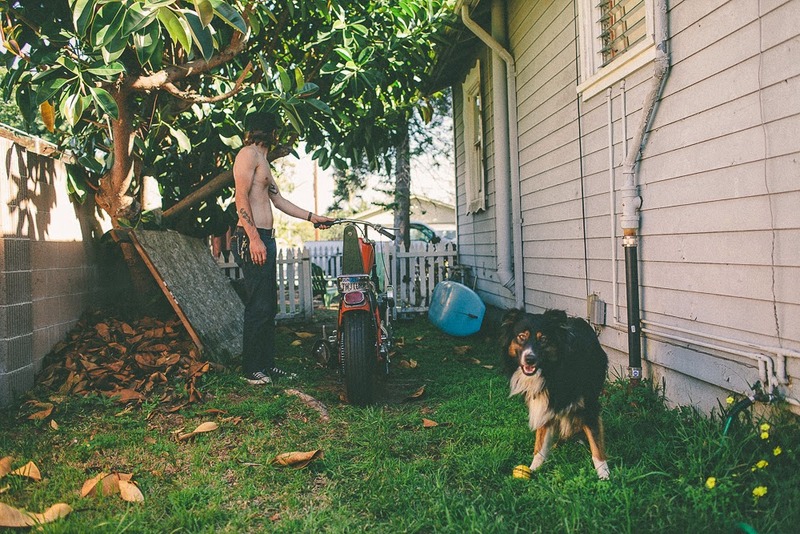 bike is located in Huntington Beach CA.